The Hayfamzone Blog . . . . . . . . . . by Brian Hayes: Draw! I was at the stands and a cover caught my eye. I don't usually purchase Draw! 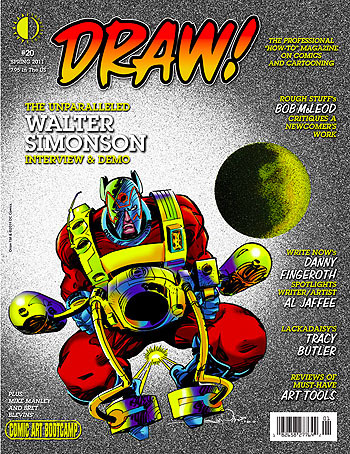 magazine but issue 20 features a long interview with Walt Simonson and is wrapped inside this beautiful drawing of Jack Kirby's Orion. Head's up! Here is the published version of the Draw! 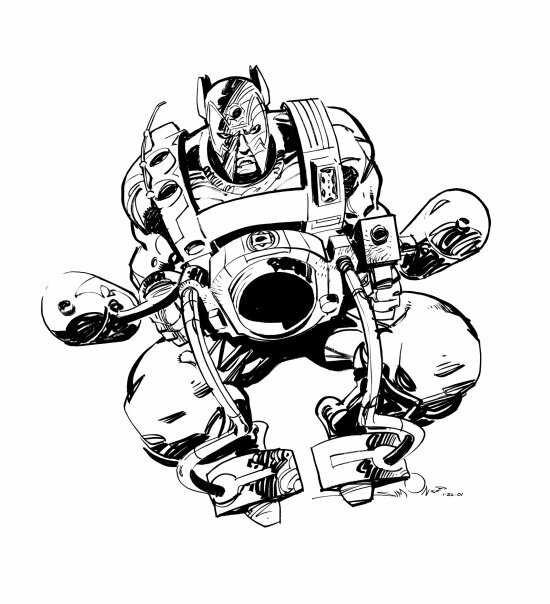 #20 cover and here is the original Jack Kirby version as seen on New Gods #1, for comparison. Jack Kirby Has Done It Again! One Wolverine or Two Batmen?